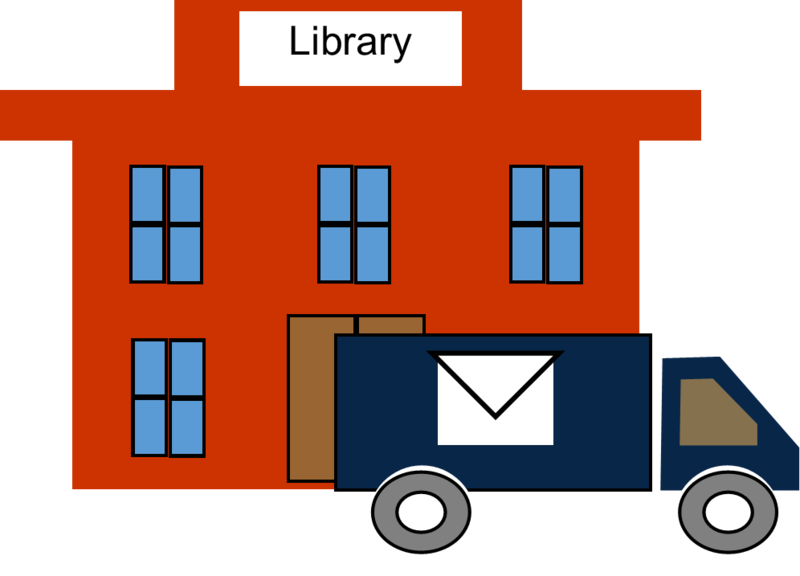 Interlibrary Loan (ILL) is the name we use for borrowing items we do not own from another library. Please allow 1-2 weeks for delivery. 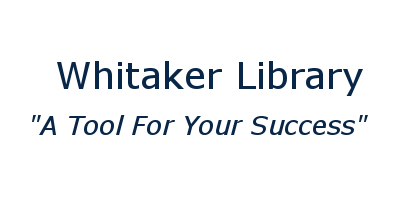 Whitaker Library provides this service free for the Chowan University Community. How do I request items through ILL? Search the Library's Catalog to see if we own the item you are looking for. If you find a book or article the library does not own while searching the library's catalog, then there is an easy link you can click on to request the book/ article.